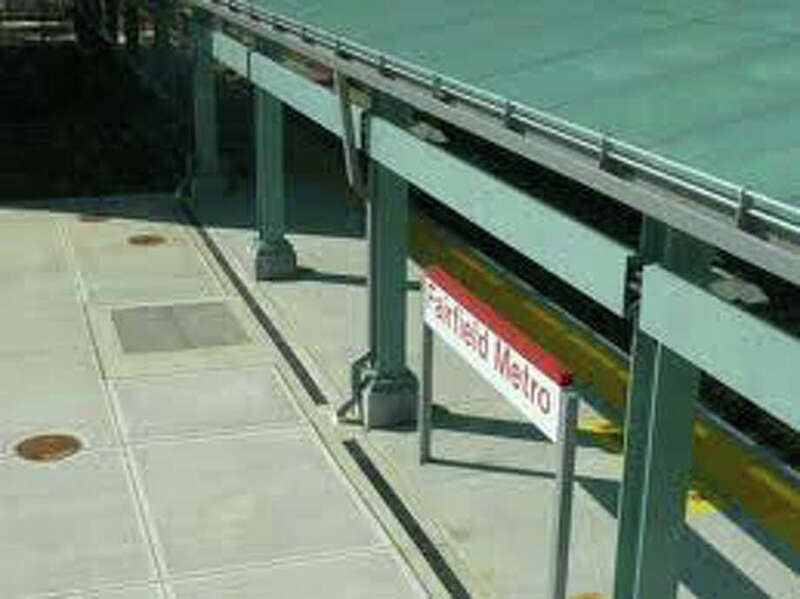 The Fairfield Metro train station is scheduled to open Monday, Dec. 5. After more than a decade of planning and controversy that nearly caused the project to derail, state transportation officials said this week the train service is expected to begin at the new Fairfield Metro station on Monday, Dec. 5. Judd Everhart, a spokesman for the state Department of Transportation, confirmed the opening date in an email to the Fairfield Citizen. "All work, including bridge and catenary repairs, will be completed by then," Everhart wrote. He said the state expects to arrange an event to formally mark the opening of the town's third depot on Metro-North Railroad's New Haven Line sometime late in the week of Nov. 28. The station off lower Black Rock Turnpike was a private-public partnership between the town, the state and a private developer, Blackrock Realty. The journey to the train station's completion began over 10 years ago and was plagued with planning delays, financing problems, a dispute over environmental oversight that sparked a lawsuit, foreclosure on the private developer's share of the property and, most recently, that construction costs had ballooned $7.5 million over budget. The cost overruns became the town's responsibility under a modified contract with the state negotiated by former First Selectman Kenneth Flatto. Those agreements over the last few months were the subject of sometimes-heated scrutiny by town boards, including a financial audit and review by independent counsel that found the changes were not properly approved. First Selectman Mike Tetreau worked out an agreement with the state, however, to get up to an additional $3 million -- on top of $19.1 million the state allocated last year -- for the town to complete its share of the project. "Details are being finalized with the town," Everhart said regarding extra funding, adding he didn't have any more details on that deal. "Regardless, the station will open Dec. 5," he said.